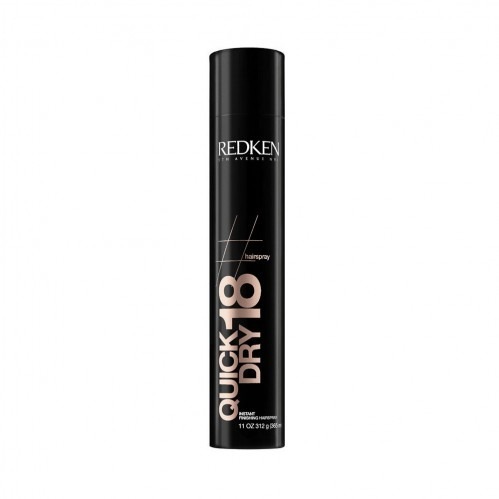 Inject hold and shine to perfect your style with the Redken Quick Dry 18 400ml . If you're often in a rush or you just love products that are quick and easy to use, then this quick dry spray is ideal, working to add impressive finish in just moments. 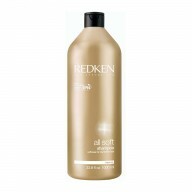 Control and complete your style with just one application of this no-fuss finishing spray. 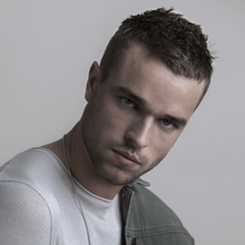 Adding a healthy shine for hair that looks 'done' and styled, even when you only have moments to spend on it. 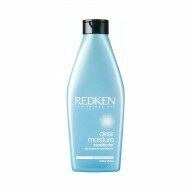 Be confident in your style every day with this great quick drying finishing spray. 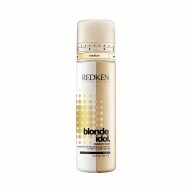 Apply to dry hair by spraying on from around 25cm to get an even coverage.